Rebecca Rhynhart made history when she was elected the first female controller of Philadelphia on November 7, 2017, receiving 83% of the vote, a landslide victory of 66 percentage points over the Republican candidate. Rebecca also received the highest number of votes of any candidate in the election, with nearly 160,000 Philadelphians voting in her favor. A newcomer to politics and her first run for office, the general election victory followed Rebecca’s May 2017 Democratic primary win against the incumbent controller. Rebecca surprised the Philadelphia political establishment by winning the primary with 58% of the vote – 17 percentage points more than the number of votes received by the incumbent – without any support from the local political establishment. Before announcing her run for office in December 2016, Rebecca was the Chief Administrative Officer for the City of Philadelphia, a newly-created cabinet position in Mayor Jim Kenney’s administration, in which she oversaw 11 city departments and functions with 1,000 employees. As CAO, Rebecca focused on improving government efficiency and modernization. Prior to this role, she served in Mayor Michael Nutter’s administration, first as City Treasurer – a position she held during the economic recession and managed the City’s debt portfolio - and then as Budget Director, overseeing the City’s $8.1 billion operating budget including the $4 billion general fund budget and the budgets for Water, Aviation and Grant Funds. As Budget Director, Rebecca led the City through the economic recovery to its highest bond rating in over 30 years. In recognition of her work, Rhynhart received the 40 Under 40 Award from the Philadelphia Business Journal. 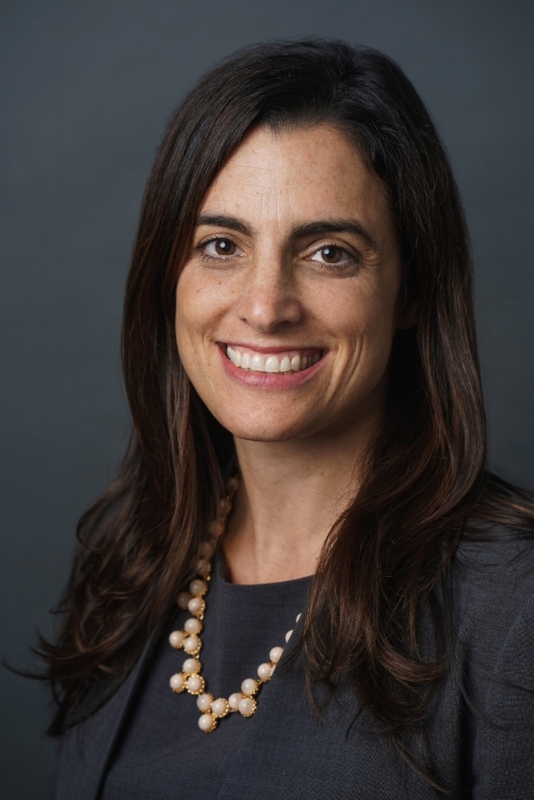 Rebecca joined Philadelphia city government in 2008 from the private sector, where she was a Managing Director at Bear Stearns & Co. and, before that, a Director in the Public Finance Division of Fitch Ratings. Rebecca has a Master of Public Administration from Columbia University and a Bachelor of Arts from Middlebury College. Born and raised in the Philadelphia region, Rebecca currently resides in Center City with her daughter and husband.